I don’t really cook much Chinese food. Usually when I venture to Chinatown it’s to buy Thai or Japanese ingredients, sometimes Vietnamese, nearly never Chinese. But, the more Thai food I cook, the more I find myself in the Chinese aisle of New Loon Moon supermarket. That’s because Thai streetfood is hugely influenced by the Chinese immigrants (who were in fact the founders of streetfood in Thailand back in the 1960s). The other day I bought Chinese mustard greens – and I loved them. So much that I thought ‘ok, let’s give Chinese cooking a proper go’. 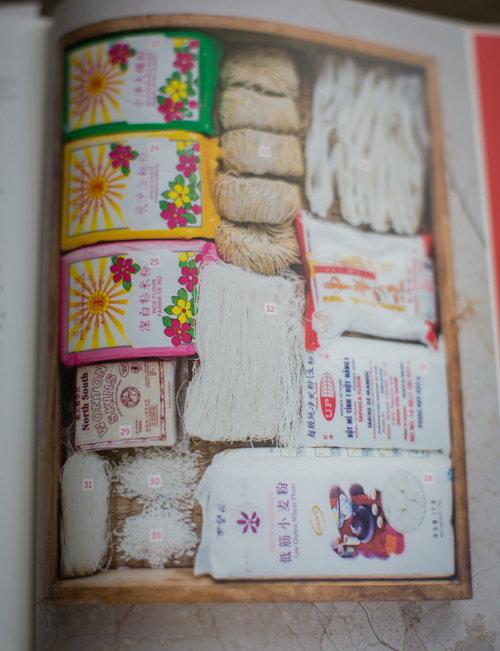 Luckily, pretty much around the same time that I had that epiphany, I was sent this Chinese cookbook by The Dumpling Sisters . Chinese food – obviously. 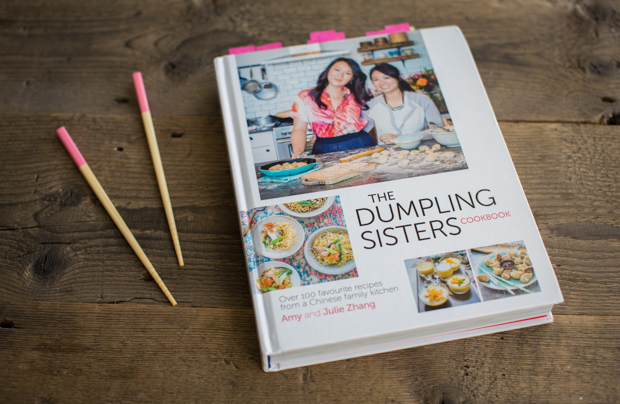 The book is written by two Kiwi sisters Amie and Julie, whose parents used to have a Chinese street food van in Christchurch. 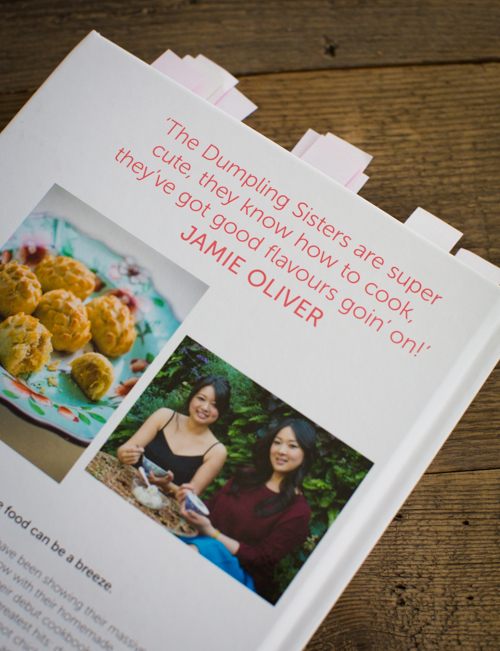 The girls grew up cooking traditional Chinese food and are now transmitting their knowledge on their popular YouTube channel (with videos being featured on Jamie Oliver’s FoodTube too). 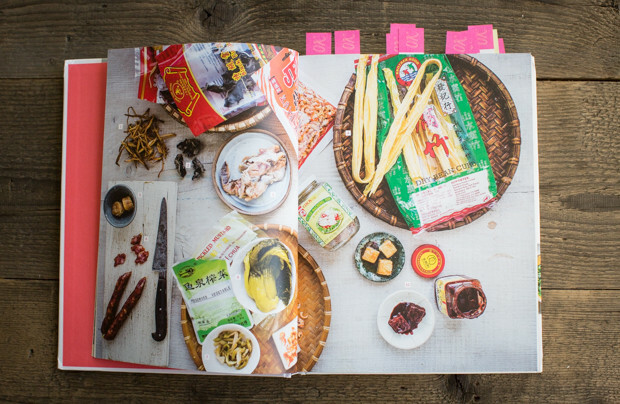 The book starts with explaining the staples of Chinese cooking. Photos of key ingredients and their packaging make it easy to spot them in the supermarket aisles later. There’s also a whole two pages on knowing your ‘mouthfeels’, which apparently is a big deal in Chinese culture – so whether a dish is “yee un” (satisfyingly chewy – al dente pasta for example), waat (silky, slippery, smooth and moist – think perfectly ripe avocados) or “soung” (readily crumbling or flaking – like puff pastry or deep-fried prawn crackers), the Chinese have a description for them all! 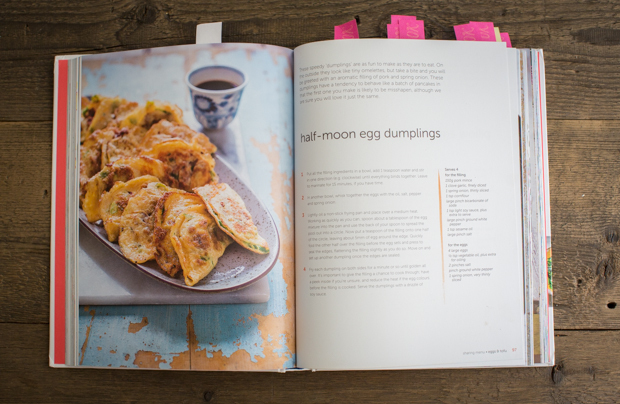 The first chapter of the book focuses on one of my favourite Chinese foods – dumplings. Entitled “Yum Cha”, the 13 recipes offer anything from classic siu mai (pork and prawn dumplings) and crispy spring rolls to Shanghai soup dumplings (which I love!) and steamed pork buns. They are all fairly labor-intensive, but well explained and with visual explanations as to how to do the folding. 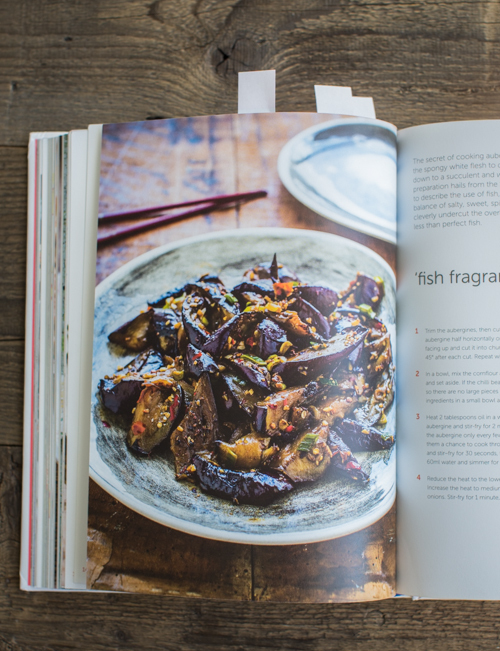 The second chapter is cheekily called ‘Chineasy’ – implying that all the recipes are quick and easy to make. Think stir-fries and quick meat dishes. 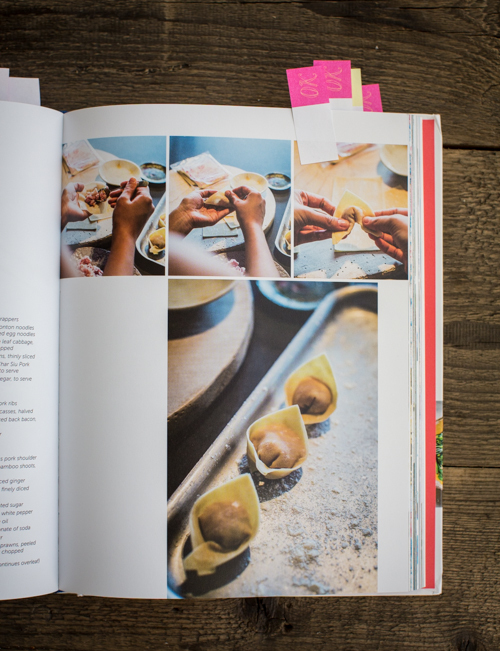 The ‘sharing menu’ chapter includes lots of food perfect for a big meal. Best to prepare many of these dishes, to get a selection on the table. 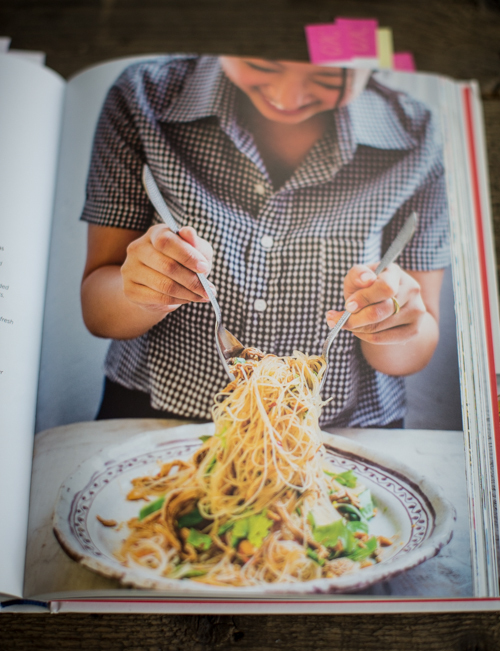 There’s also an ‘oodles of noodles’ chapter, with many mouthwatering Chinese noodle dishes. 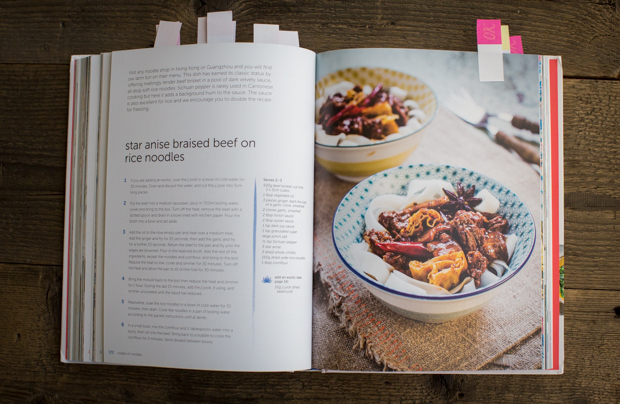 I really need to make the star anise braised beef on fresh rice noodle ribbons, looks just too good! I made my vegetarian version of the Dumpling Sister’s half-moon egg dumplings (which they made with pork), the recipe is here. 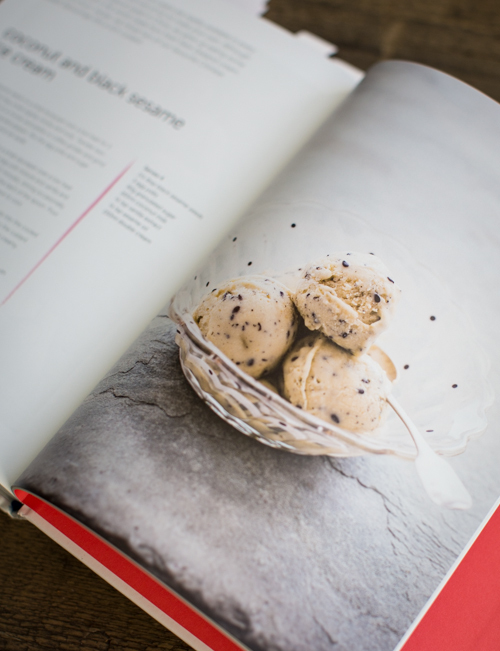 I also love the look of this coconut and black sesame ice cream. For what occasion can I use this book? 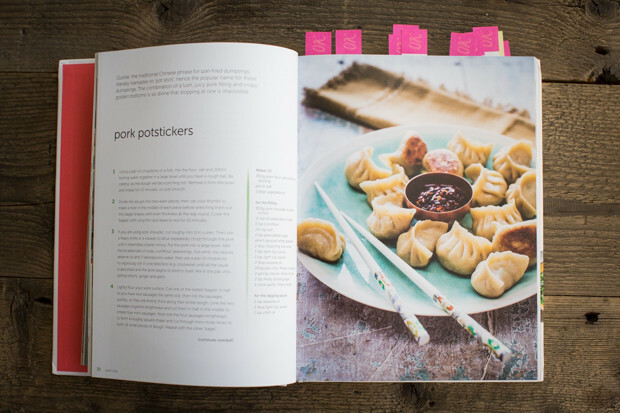 For when you feel like experimenting with Chinese food – from easy to more complex recipes, there is plenty of inspiration for every-day meals to dinner party dishes. If you live in Luxembourg, you can get hold of it here on Amazon . If you’re interested in Chinese food but have no idea what to buy in the Asian shops, you should really check out the Dumpling Sister’s YouTube channel, where they have plenty of videos going through Asian supermarket aisles and explaining the difference in soy sauces, noodles and what have you not!